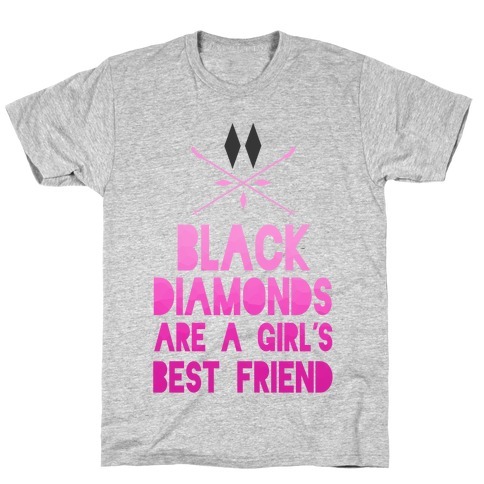 Browse our collection of 10 New Feminism T-shirts, Phonecases and more. Designed and printed in the USA. 100% Satisfaction Guaranteed. 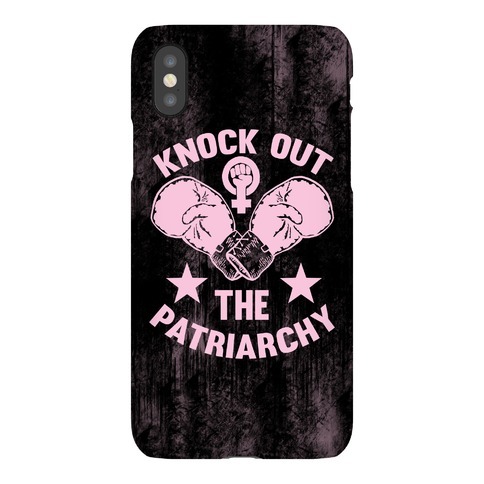 About this Design Get ready to knock out the patriarchy! Show the world that you won't put up with misogynistic crap anymore! Get your boxing gloves put on and knock it out! Get ready to knock out the patriarchy! Show the world that you won't put up with misogynistic crap anymore! Get your boxing gloves put on and knock it out! About this Design Serve, pass, and spike! Volleyball isn't a game for the lighthearted. Use this design to brag about your mad skills, and let everyone know just who's boss on the field. Serve, pass, and spike! Volleyball isn't a game for the lighthearted. 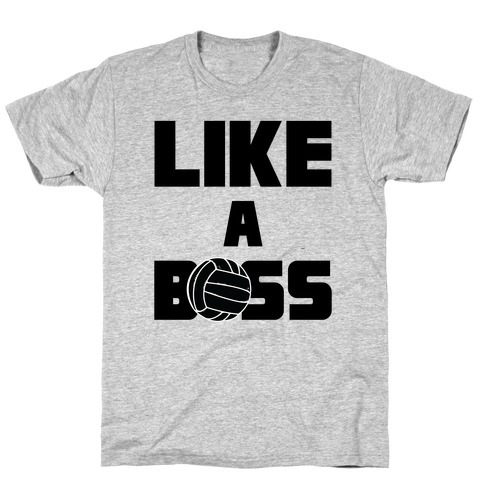 Use this design to brag about your mad skills, and let everyone know just who's boss on the field. About this Design Baseballs, volleyballs, Soccer balls, footballs and basketballs- Only time I need the help from any ball to win something. Feminists can be sports fans as well as anyone else! Equality in sporting! Only place you need balls to win. 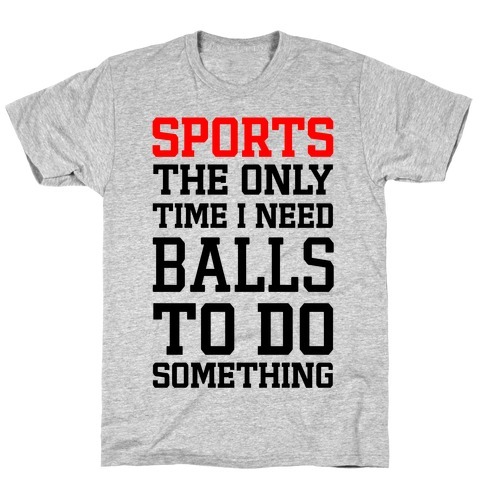 Baseballs, volleyballs, Soccer balls, footballs and basketballs- Only time I need the help from any ball to win something. Feminists can be sports fans as well as anyone else! Equality in sporting! Only place you need balls to win. 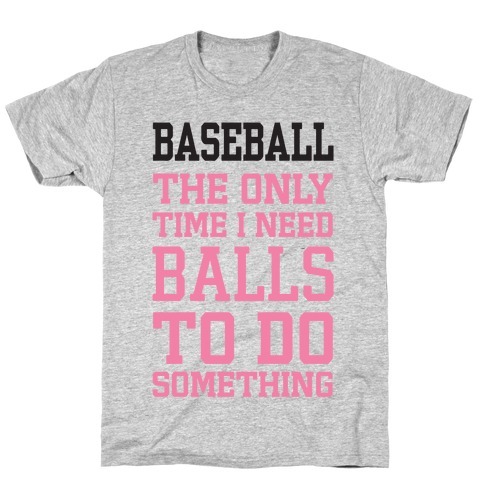 About this Design You love those baseball boys so much. 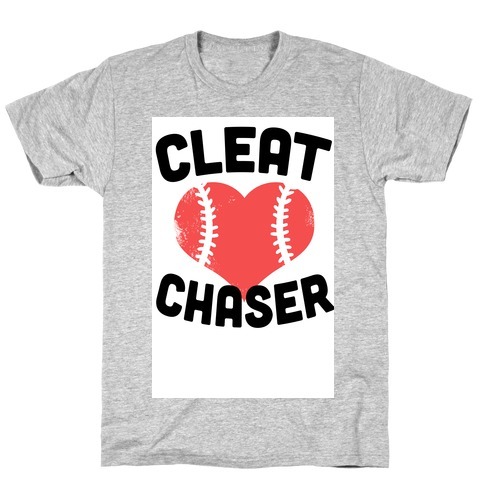 Wear your love of those fine athletes with this awesome 'Cleat Chaser' shirt! 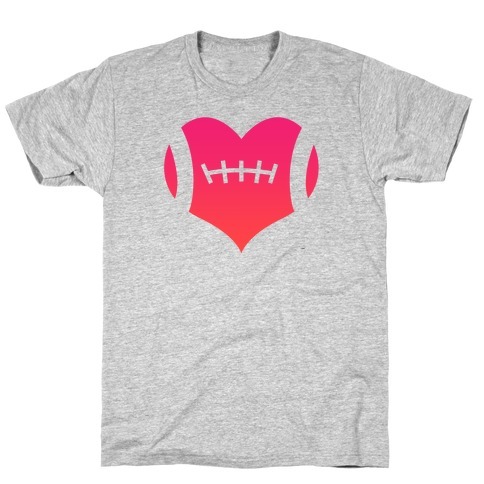 About this Design I am so ready to paint my body and cheer for my football team. I will live and breathe football and tailgate harder than anyone ever has before. I LOVE FOOTBALL! I am so ready to paint my body and cheer for my football team. I will live and breathe football and tailgate harder than anyone ever has before. I LOVE FOOTBALL! 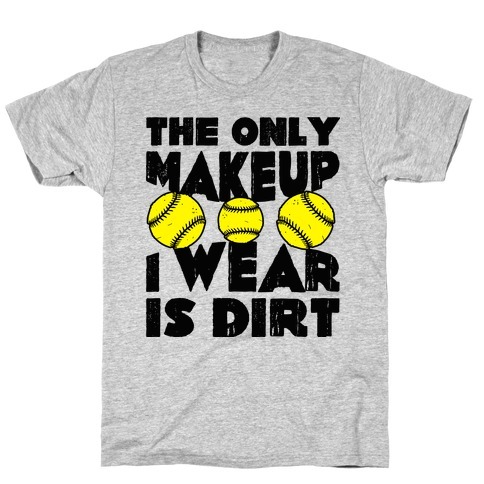 About this Design Real females earn their beauty on the field, fearlessly getting down and dirty when it's needed! Show off your aggressively tough side that needs no makeup to be both beauty and beast! 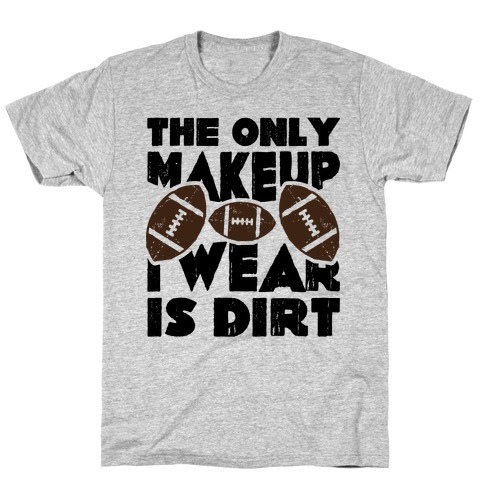 Real females earn their beauty on the field, fearlessly getting down and dirty when it's needed! Show off your aggressively tough side that needs no makeup to be both beauty and beast!